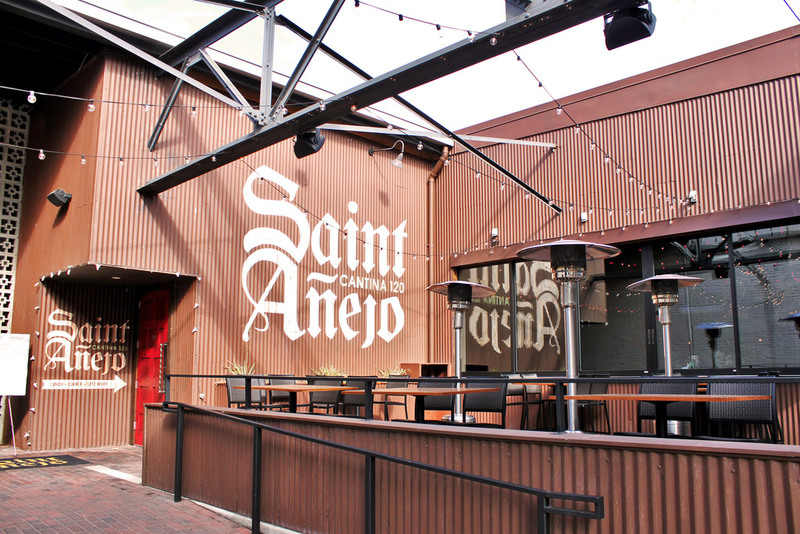 This hidden gem near the Gulch not only offers a fun, unique experience, they also serve 2-for-1 drink specials three times a week. Oh, and did we mention the complimentary chips and salsa? Definitely a favorite for patio living (er-eating). 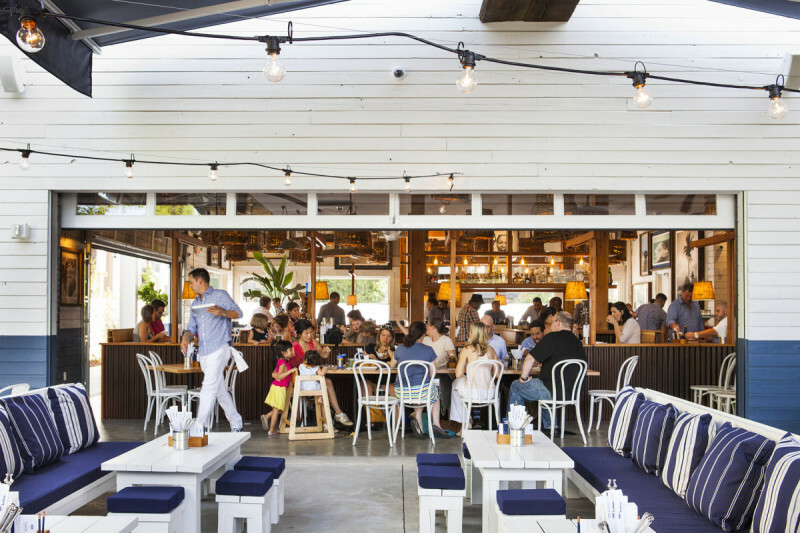 One of the newest additions to the 12 South neighborhood, Bartaco provides delicious tacos, margaritas, and of course, an awesome outdoor patio. This restaurant is always booming with business, so be sure to get there early or ready to wait in line! Huge open air patio? Check! Delicious pizza? Check! Located in Midtown, Soulshine is the perfect spot if you enjoy live music, beer on tap and a good time. Did someone say beer garden? 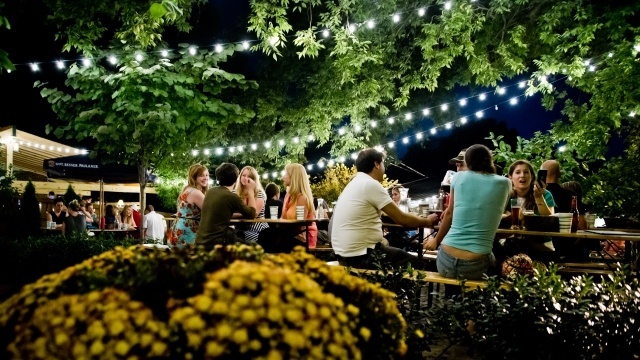 Located in East Nashville, The Pharmacy’s outdoor area includes a variety of delicious burgers, local beers on tap, picnic tables, and the perfect atmosphere for your next meal. 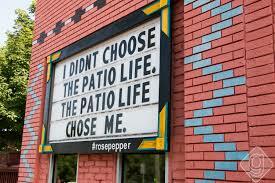 Known for their clever signs (see below), Rosepepper also offers a great patio (and delicious margaritas)! 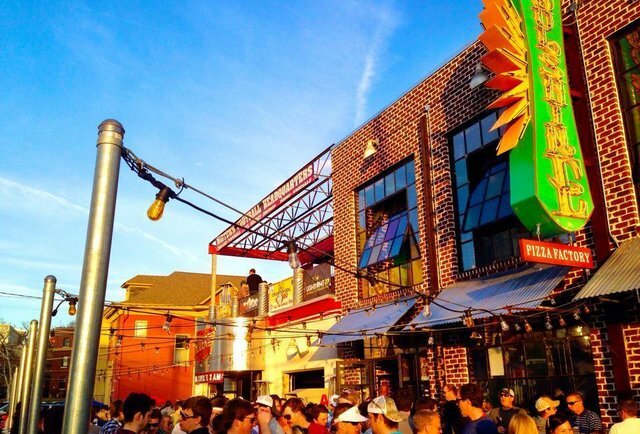 If you’re wanting to be outside, but not directly under the sun, this East Nashville spot is the way to go. 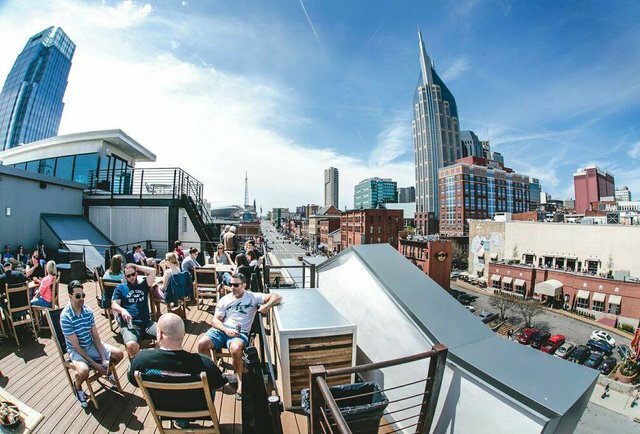 If you want an amazing view of Broadway & Downtown Nashville, Acme’s rooftop patio is the #1 destination. Enjoy a variety of foods, drinks and of course, live music! 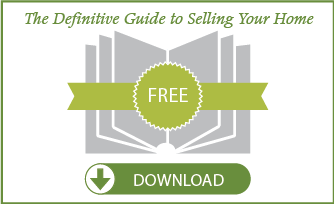 Contact Armstrong Real Estate today at 615.807.0579 to speak to a market expert about securing your dream home! 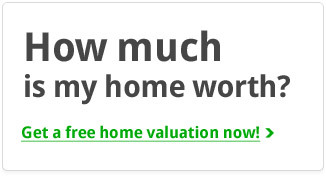 See here for the available properties in Nashville.